You would think that getting a motor to move a car forward would be a fairly straightforward process. Unfortunately, like many things in life, it’s not that simple. 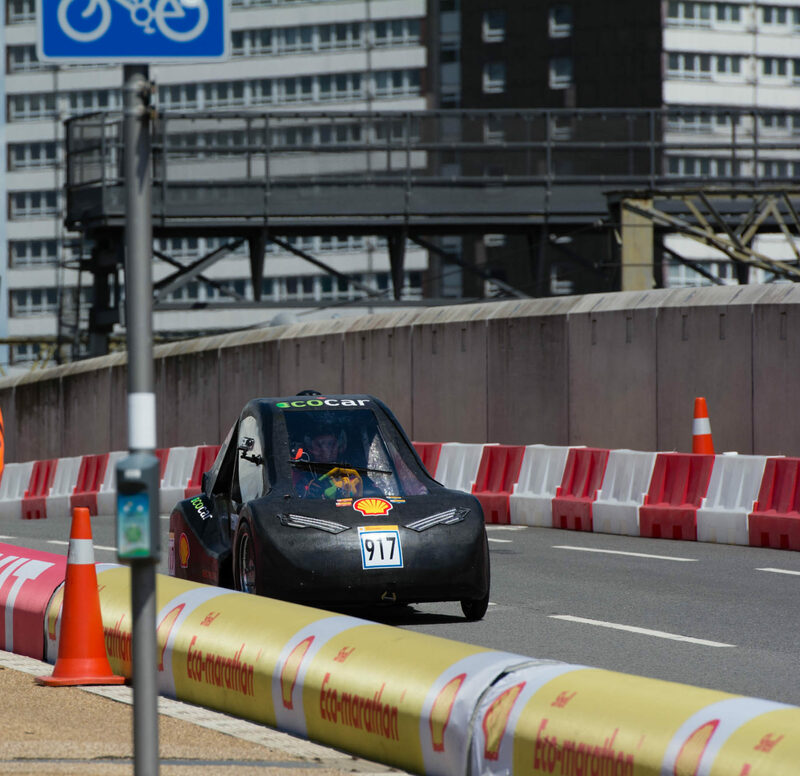 This year’s Shell Eco-marathon wrapped up in April 2015. Since then, our motors team has been hard at work trying to get the motor that moves our new car, Alice, to spin smoothly. As it so happens, this particular motor was intended to spin hobby airplane propellers and so there are a few obstacles in the way to say the least.